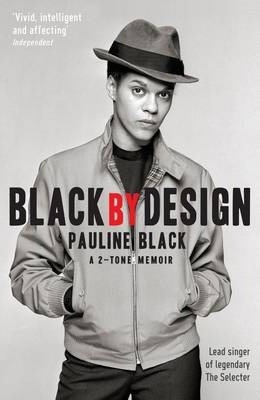 Born in Romford, Pauline Black is a singer and actress who gained fame as the lead singer of seminal 2-tone band The Selecter. After the band split in 1982, Black developed an acting career in television and theatre, appearing in dramas such as The Vice, The Bill, Hearts and Minds and 2000 Acres of Sky. She won the 1991 Time Out award for Best Actress, for her portrayal of Billie Holiday in the play All or Nothing At All. This is her first book.